A true knight is fuller of bravery in the midst, than in the beginning of danger. 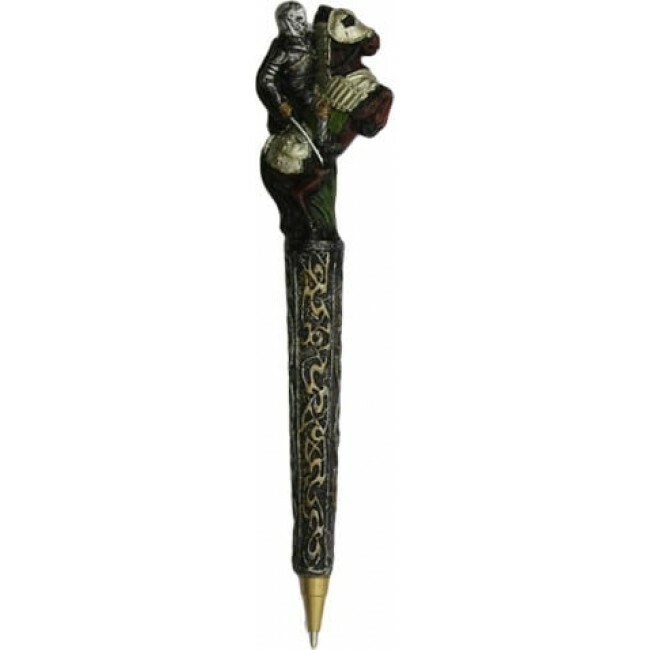 Tackle all your tests bravely with this Knight on Horse Pen. 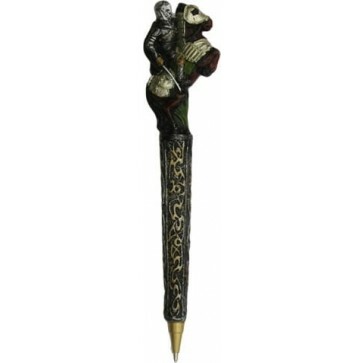 Pen is made of polyresin and is 7" tall.